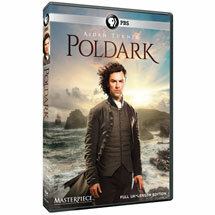 Join the cast and crew of Poldark, as well as the award-winning creative team behind the series, on this exclusive journey to discover the true stories behind the history, the books, and the characters of Winston Graham's saga. 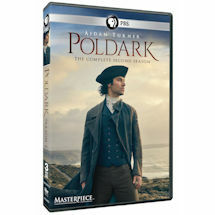 Poldark Revealed uncovers the passion behind the people bringing Graham's novels to life, with their unforgettable characters, gripping story, fiery passions, and stunning scenery. 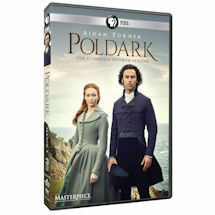 Along with interviews from eminent historians, Andrew Graham (the son of Winston Graham) reveals how his father began writing the Poldark novels when he moved to Cornwall and served as a coast guard during WWII. 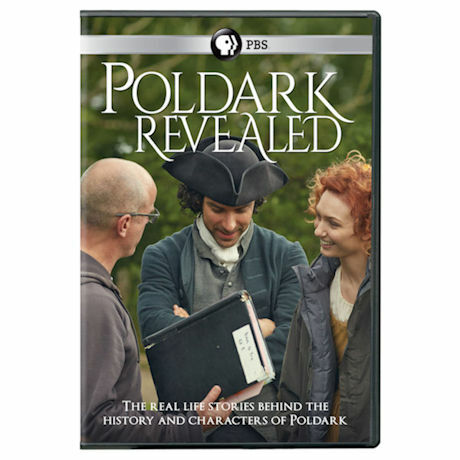 Dig deep into the history of Cornwall and discover just what makes Ross Poldark the unforgettable hero the world has come to love. 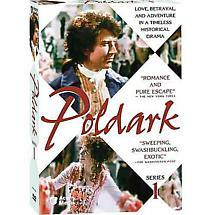 60 minutes on 1 DVD. A must for any fan of the series.